iCloud vs. Google Drive - Which One is Right for You? 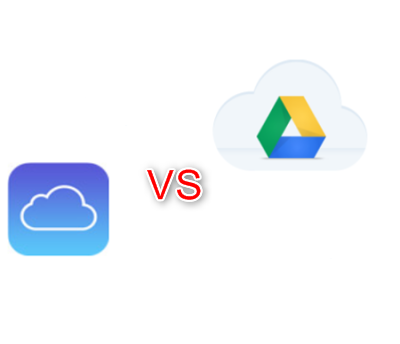 iCloud vs. Google Drive, which one is better? If you are having questions like this, here in this post, we will show you several facts to help you make a choice between iCloud and Google Drive. Keep reading and get more. 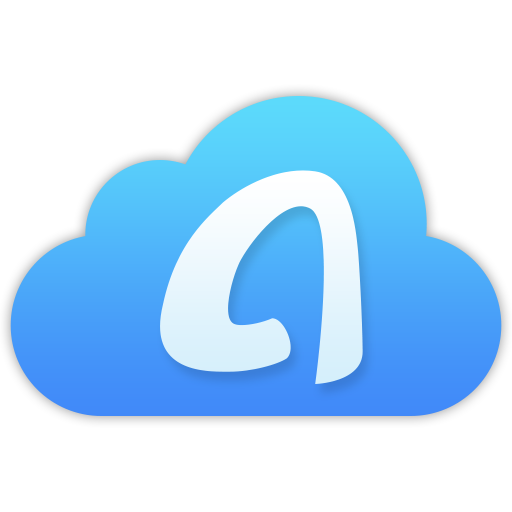 iCloud, developed by Apple Inc. aims at helping iOS users keep data up to date across all iOS devices and computers. However, it now also functions as a storage place. 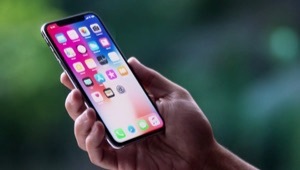 Even if you are not an iDevice user, you can still sign up with iCloud and then upload data to iCloud for backup, download data from iCloud to computer, even share files with others. Google Drive is a file storage and synchronization service launched in 2012 by Google. It allows you to store files on their servers, synchronize files across devices, and share files. Now, Google Drive offers apps for Windows, macOS computers, Android and iOS devices. So, iCloud vs. Google Drive, which one is better? It is indeed a tough question for most people. Here in this post, we will talk about several facts about iCloud and Google Drive to help you know who is the winner in the battle of iCloud vs. Google Drive. While choosing a cloud storage service, storage (free/paid), easy access to the data, fast uploading and downloading speed, supported devices, safety are taken as priory factors by most people. Now, let’s compare Google Drive and iCloud in these aspects. 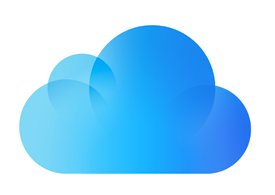 For now, Apple still hasn’t launched annual plans for iCloud. There would be discounts for annual plans. We have used 15MB of folders to test the how long iCloud and Google Drive would spending uploading and downloading it at the same Internet speed. iCloud only supports iOS devices and computers. Google Drive, however, supports more devices than iCloud. Besides iOS devices and computers, it also works well on Linux computer, Android phones. The data in iCloud and Google Drive are all easy to access. You can just log in your account and view the data, which is no big difference. Google Drive doesn’t enable any form of encryption on its servers until 2013. At present, when you upload the files, Google would encrypt the data using the TSL standard. However, there could be a weak spot – the password. The password of Google Drive is the same as the rest of your Google account, which means a hacker can more easily get hold of your login credentials and have access to your documents and data on Google Drive. 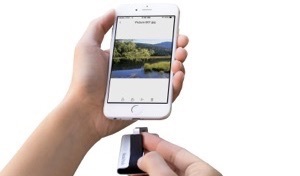 As for iCloud, Apple also encrypts the data while uploading files to prevent any types of information leakage. One thing that is better than Google Drive is the double-authorization. You have to confirm the login on your devices to be able to log in your iCloud and have access to the iCloud data. That’s all for the differences between iCloud and Google Drive. Hopefully, now you have already known who is the winner in the battle of iCloud vs. Google Drive. 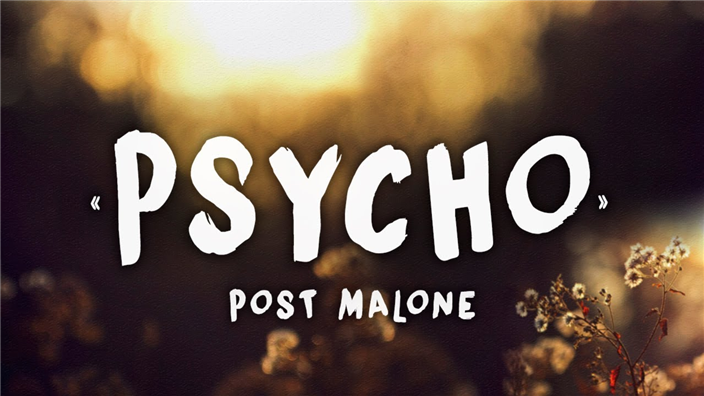 If you have any questions about this post, please do leave comments below. By the way, we’d appreciate it if you can share this post with others.